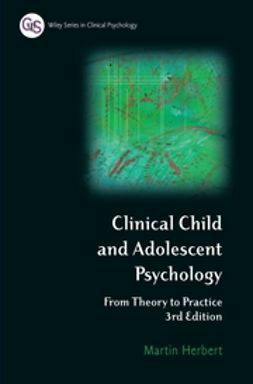 This comprehensive guide to child therapy provides a thorough introduction to the principles and practice of psychotherapy with children and adolescents. 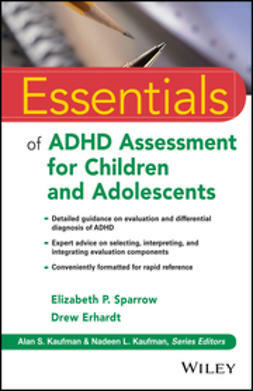 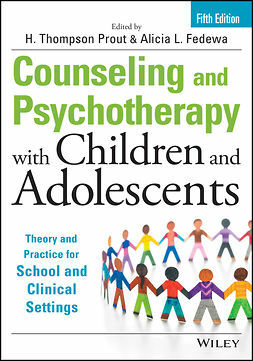 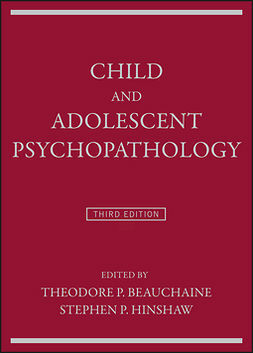 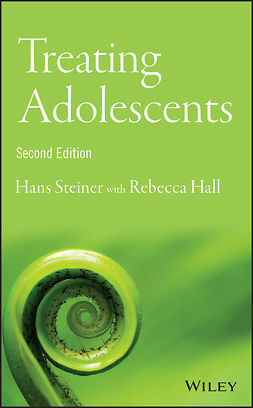 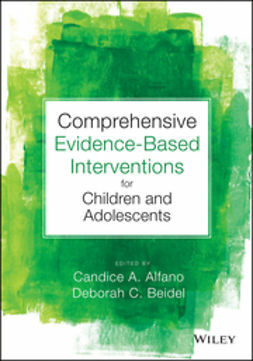 It provides balanced coverage of child therapy theory, research, and practice. 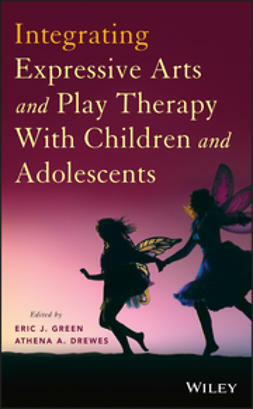 Adopting an integrated approach, the authors bring both the science ofevidence-based practice and the art of therapy into each chapter.